Some of you might know Ghostery as a handy Chrome extension/Firefox add-on that blocks trackers on websites. What I forgot, though, was that there was also a mobile browser for Android and iOS and it's been around for quite some time. 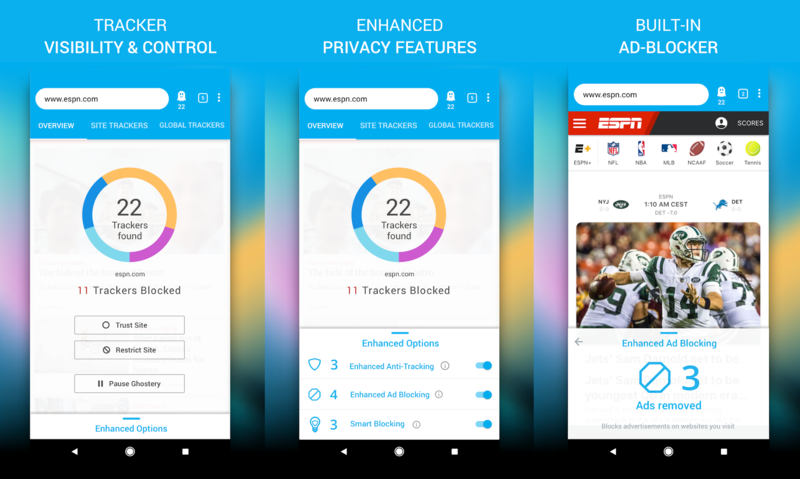 It just got an overhaul yesterday, complete with some enhanced privacy features if you're worried about being tracked online (and I don't blame you).